Omkara feels things got worse now. He hides the accident matter from Shivay. 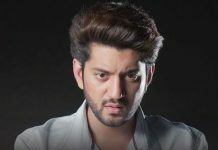 Shivay supports Omkara for his complicated life and relation with Riddhima. Shivay apologizes for not being able to see Omkara’s sadness. Omkara feels more guilty seeing Shivay’s trust in him. Omkara hugs Shivay and feels bad to lie. Shivay misses Rudra and is sure Rudra is in some party. Omkara asks Shivay not to tell the happenings to Rudra. Omkara thinks of telling Shivay about accident, but does not say as Shivay has his own problems. Omkara tells about life’s complications and confusions. Shivay smiles seeing Anika lighting the house. 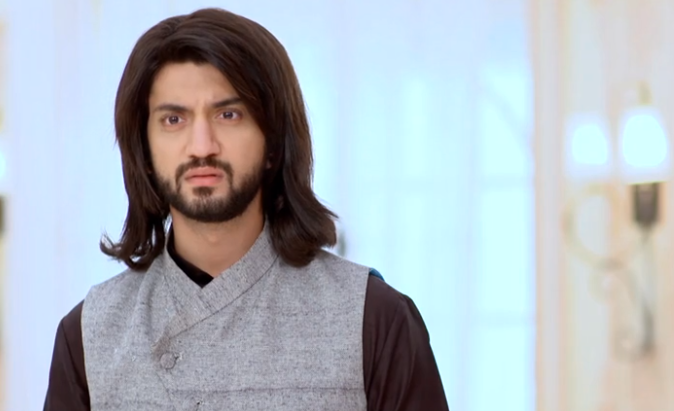 His attention goes on Anika, while Omkara tells about his one wrong decision. Shivay suggests Omkara not to be depressive and get humor back in his life. Will Shivay get to know accident secret? Keep reading.